Beatons Blog : #beatonstearooms: Three Afternoon Teas to Please! We couldn't agree more here at Beatons Tearooms! 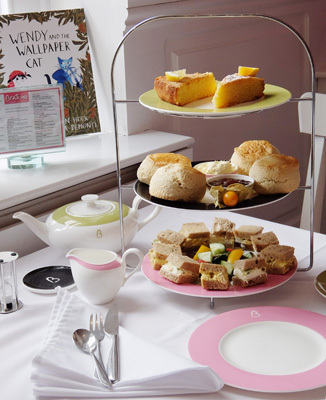 We are a small Tearooms inspired by the style and elegance of Sir Cecil Beaton, epitomising the quintessentially British tearoom with gracious hospitality and table service. 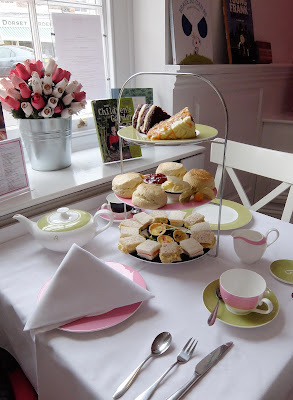 ‘Afternoon tea, that most quintessential of English customs is a relatively new tradition. Whilst the custom of drinking tea dates back to the third millennium BC in China and was popularised in England during the 1660s by King Charles II and his wife the Portuguese Infanta Catherine de Braganza, it was not until the mid-17th century that the concept of ‘afternoon tea’ first appeared. Afternoon tea was introduced in England by Anna, the seventh Duchess of Bedford, in the year 1840. The Duchess would become peckish around four o'clock in the afternoon and as the evening meal in her household was served fashionably late at eight o'clock, this left a long time between lunch and dinner! The Duchess asked that a tray of tea, bread and butter and cake be brought to her room during the late afternoon. This became a habit of hers and she began inviting friends to join her. Today, sadly, afternoon tea is likely to be just a biscuit and a mug of tea, usually produced using a teabag. Sacrilege to us tea lovers! To experience the best of the afternoon tea tradition, indulge yourself and take a trip to one of our beautifully decorated Tearooms.